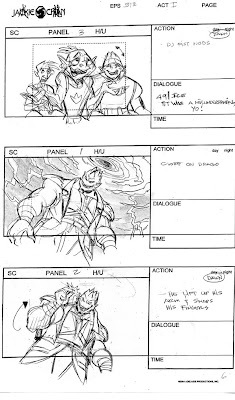 GEORGE LUCAS FILMS "CYBER 9"
Story artist on "How to train your dragon"
Storyboard artist on " The Bratz"
Storyboad Artist on “Teenage Mutant Ninja Turtles” for 4 Kids Prod. 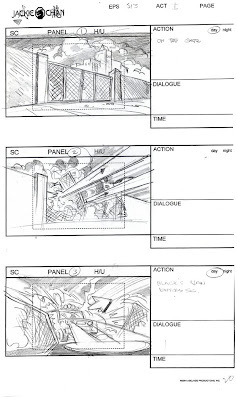 Inc/ Ninja Turtles. 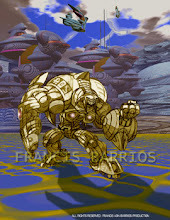 ( 2003- 2004). 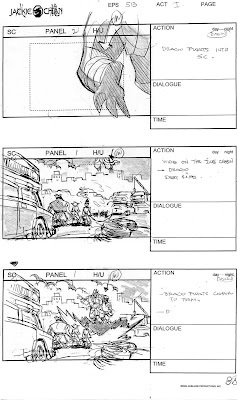 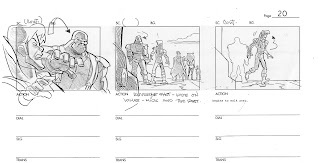 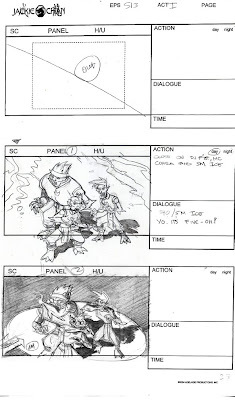 Storyboard Artist on “Tutenstein” for Media Vision ( 2002-2003). 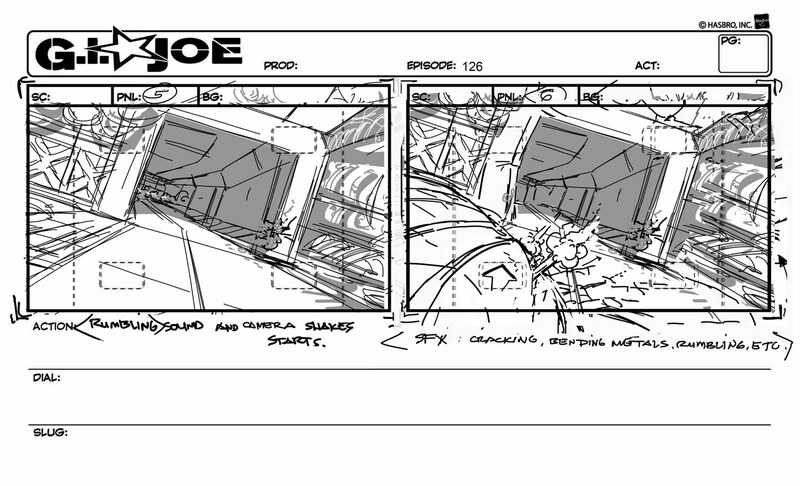 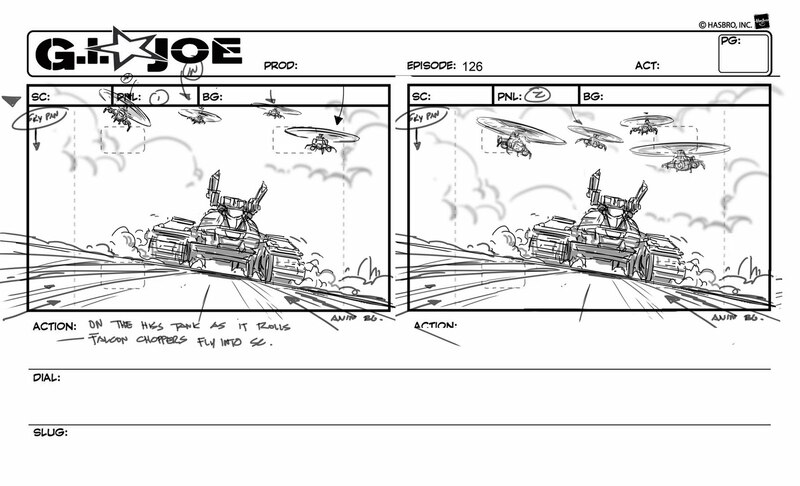 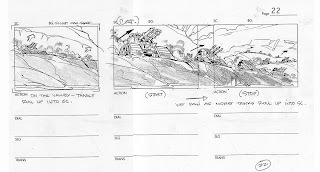 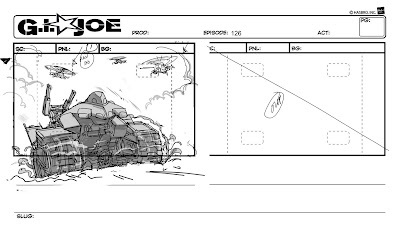 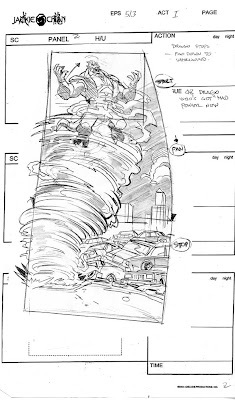 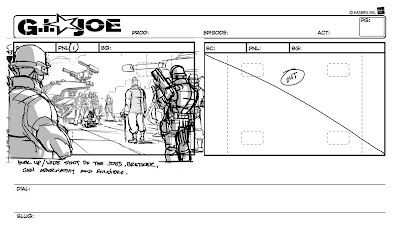 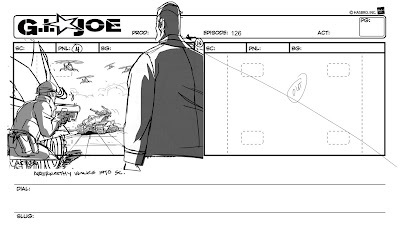 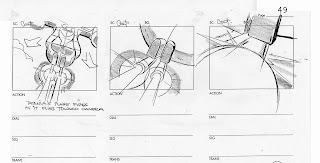 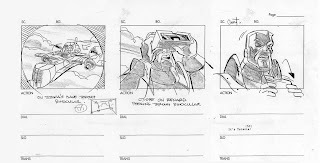 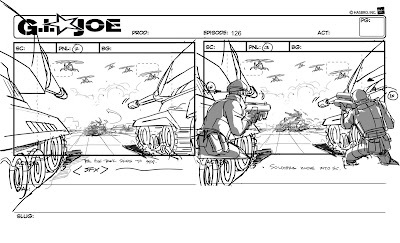 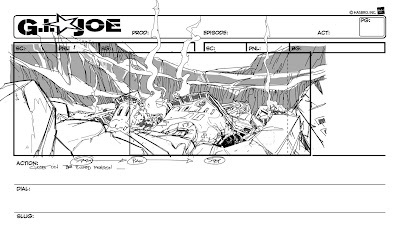 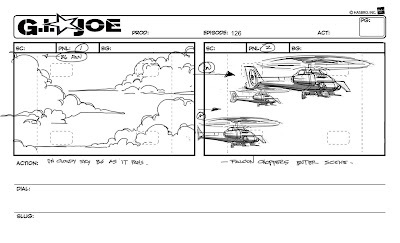 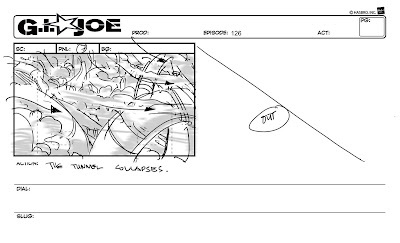 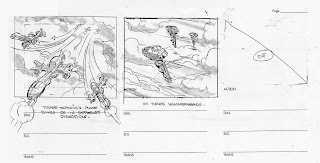 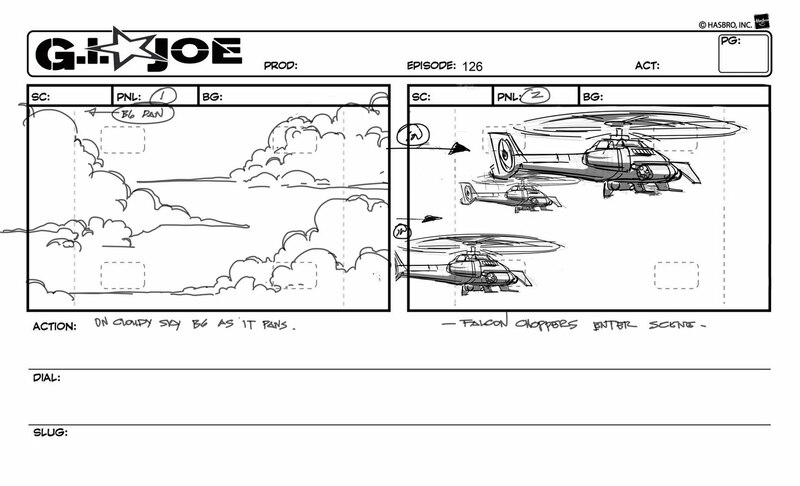 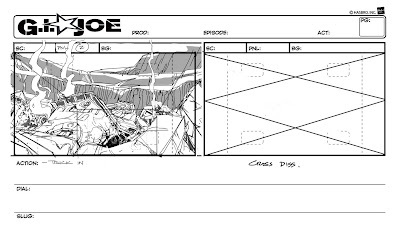 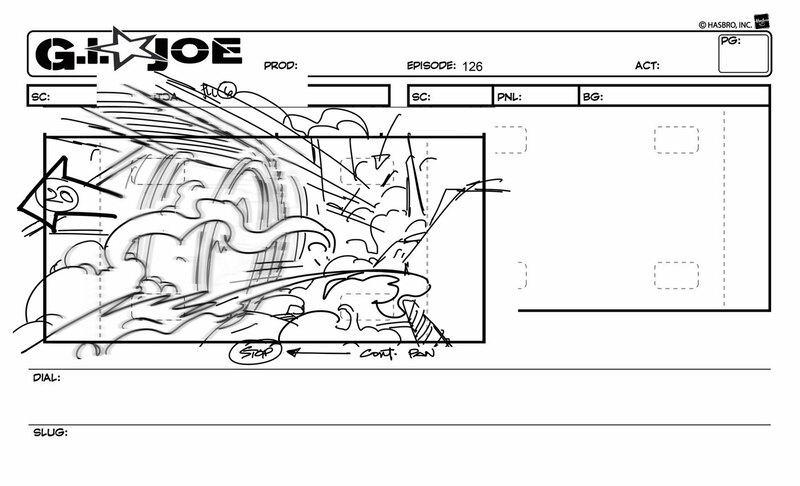 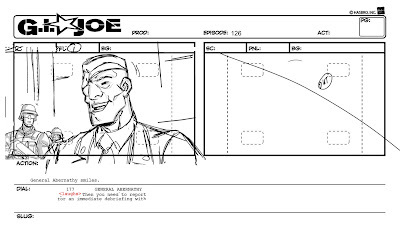 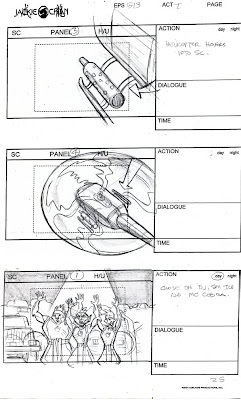 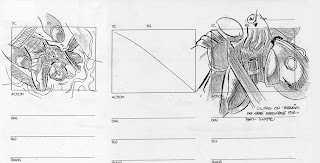 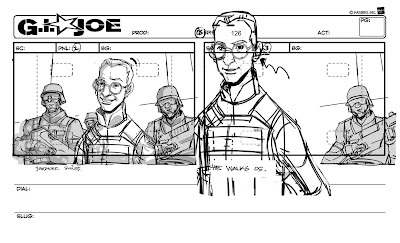 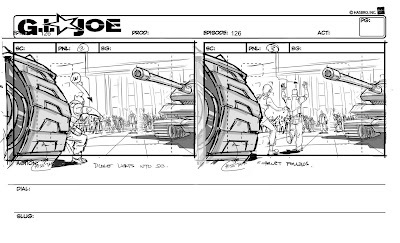 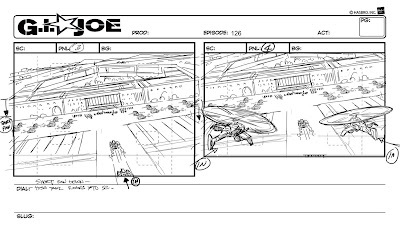 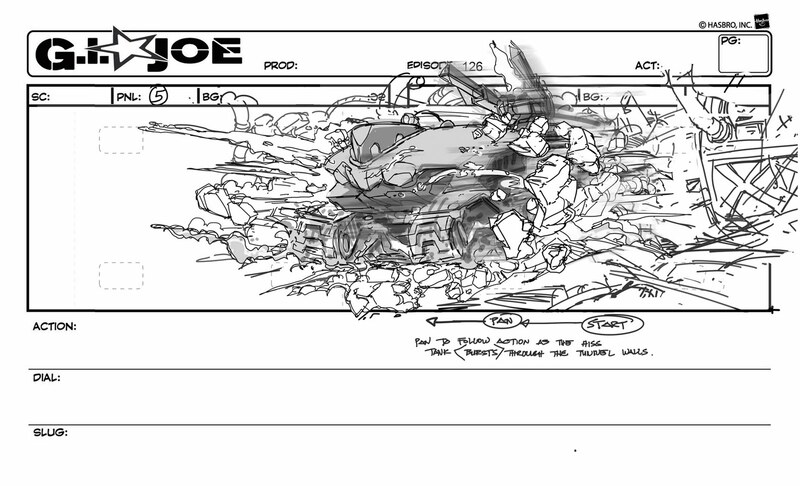 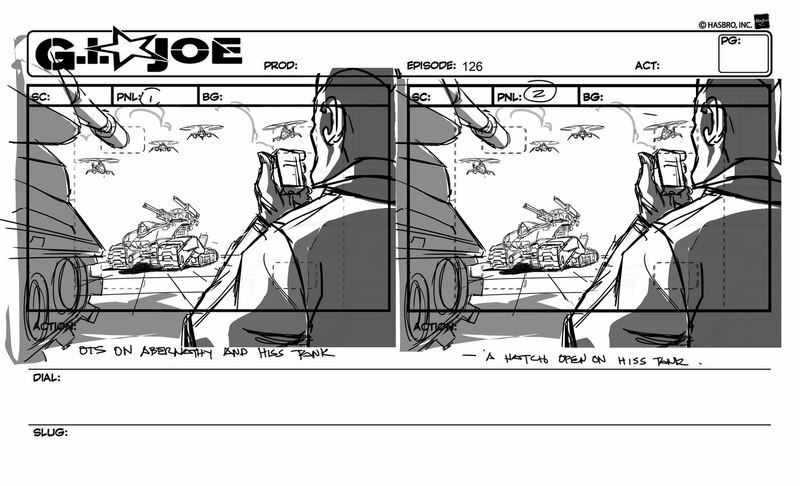 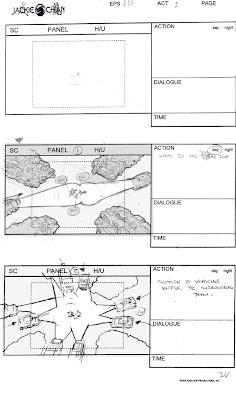 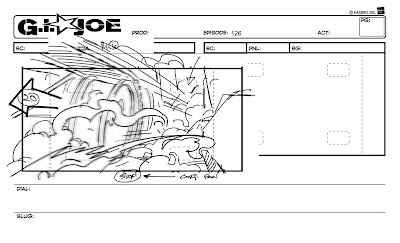 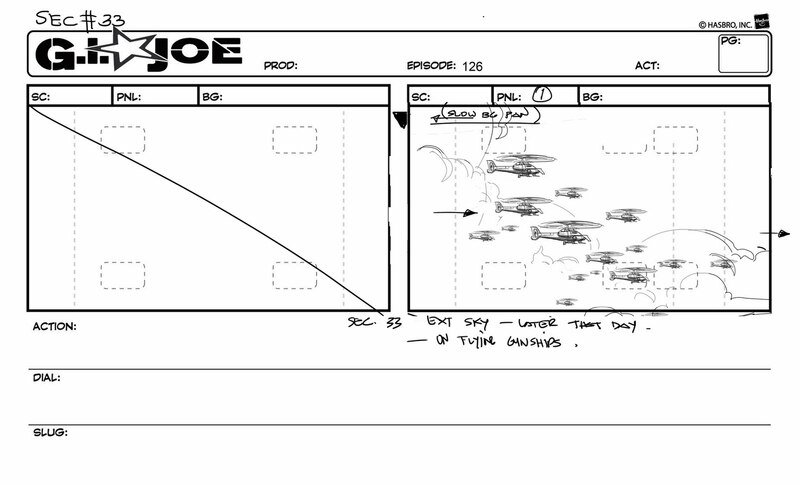 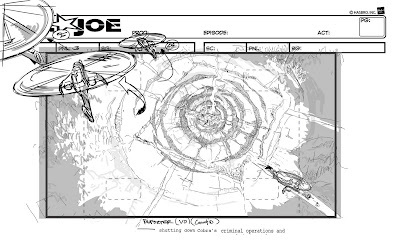 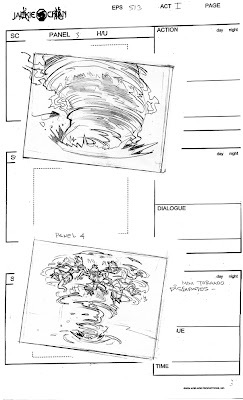 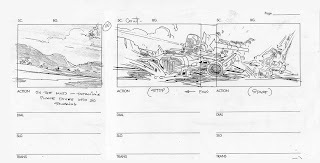 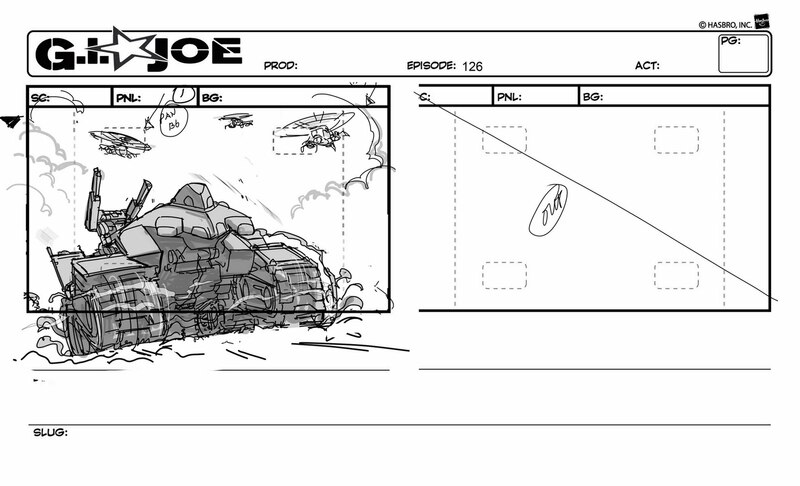 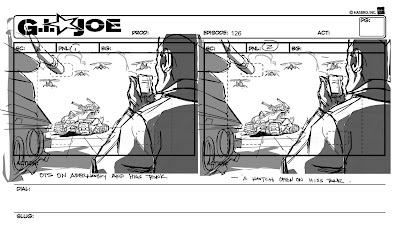 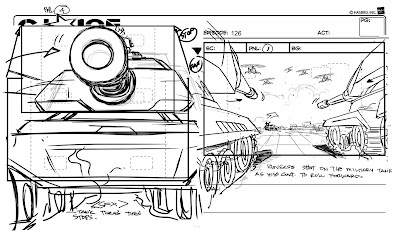 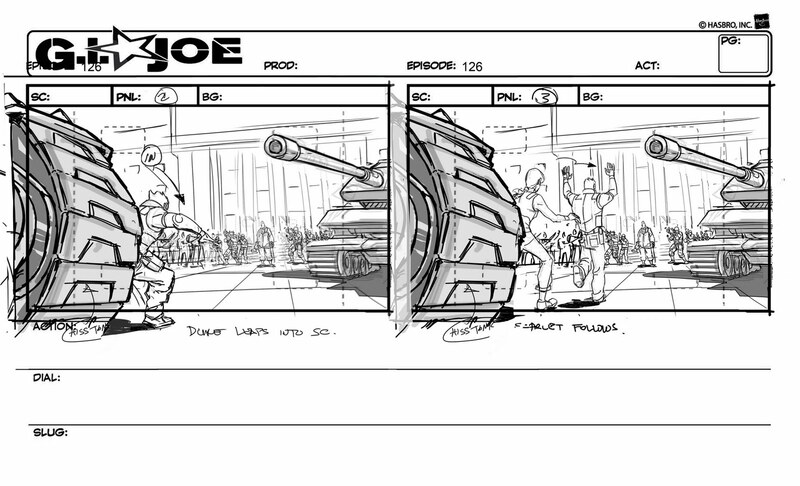 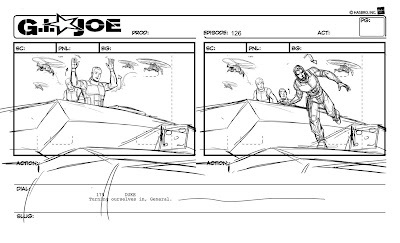 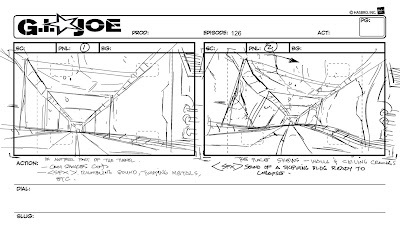 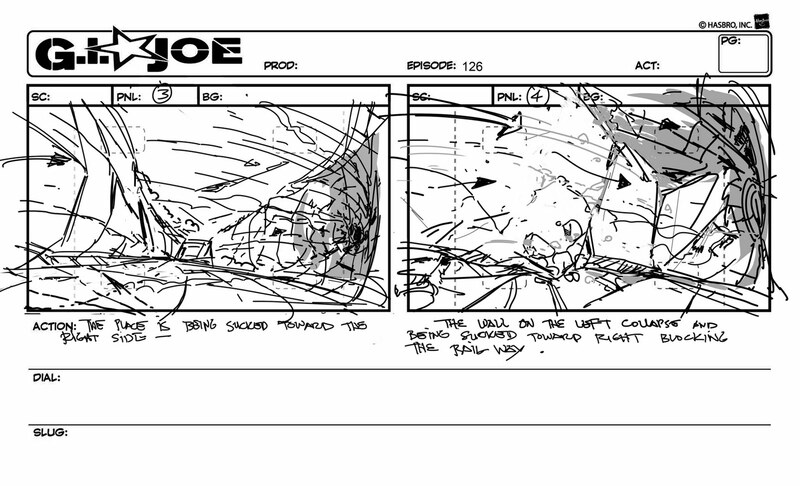 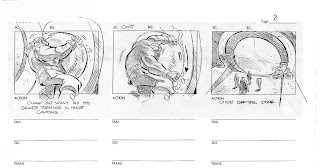 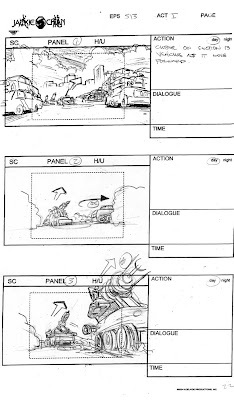 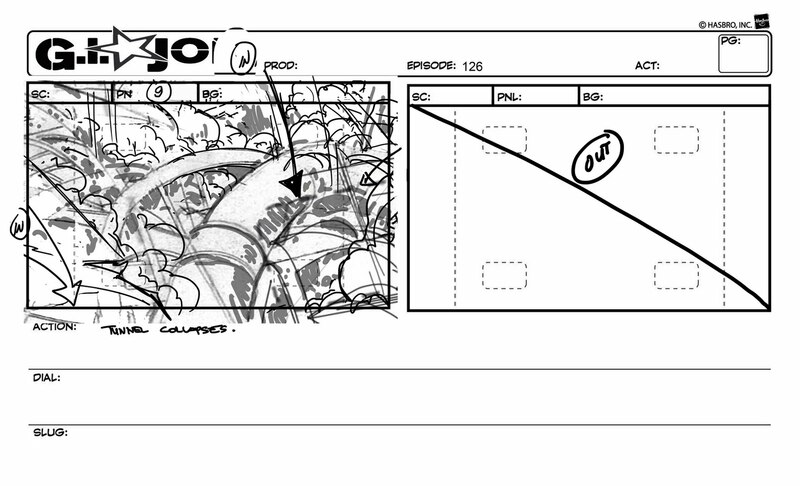 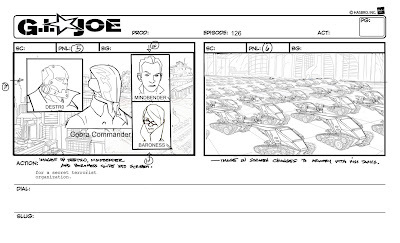 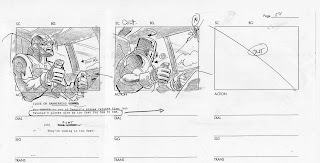 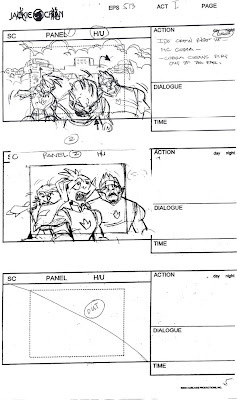 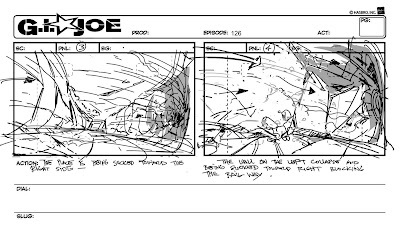 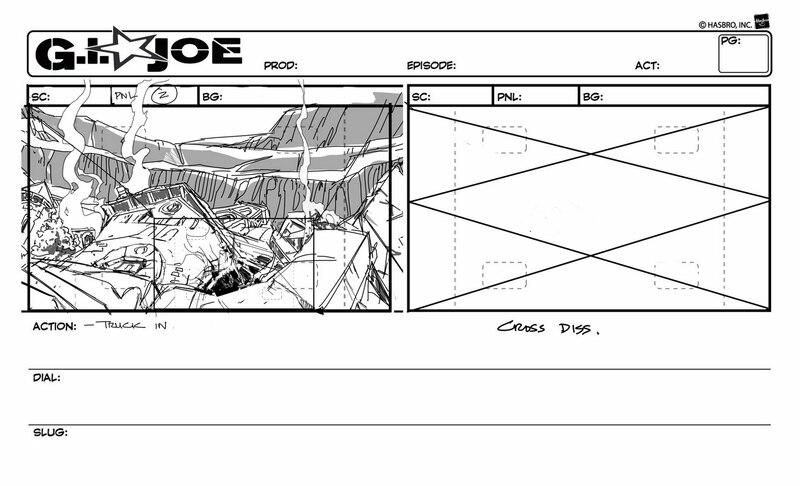 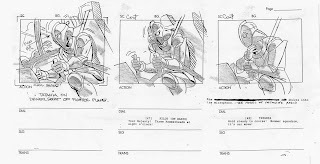 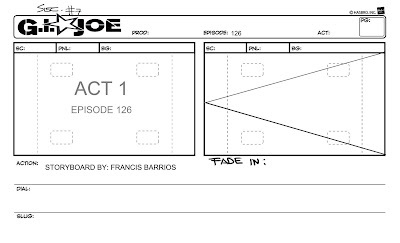 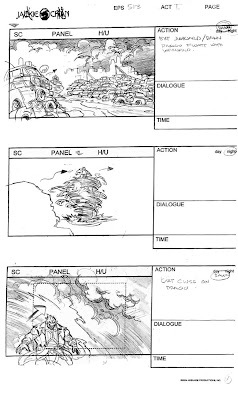 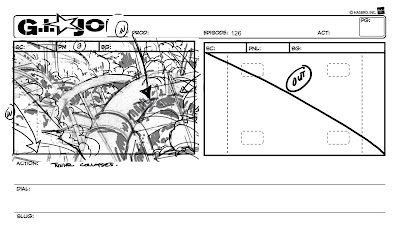 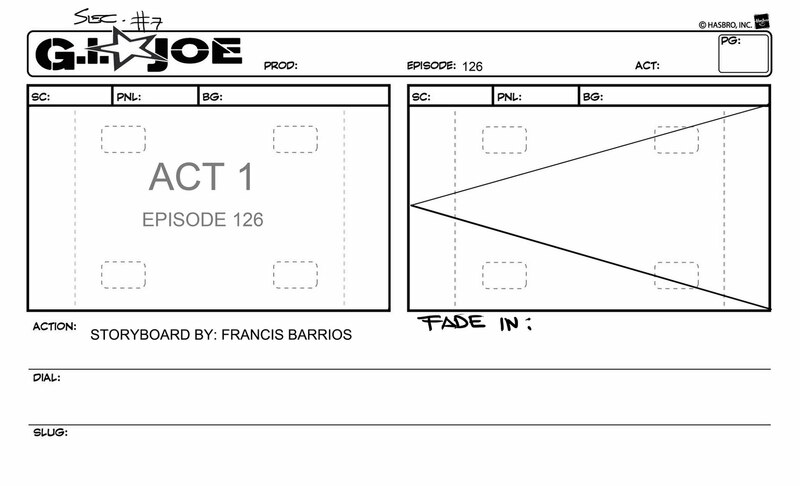 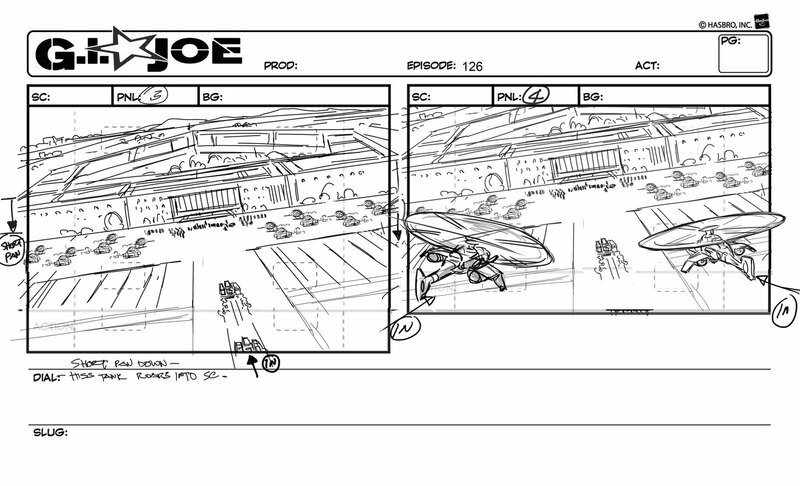 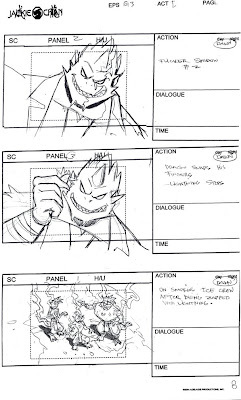 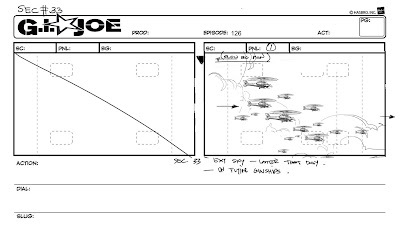 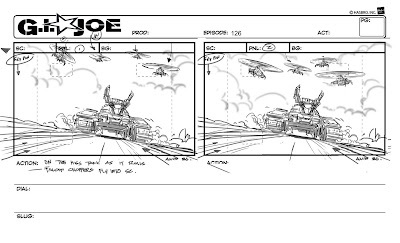 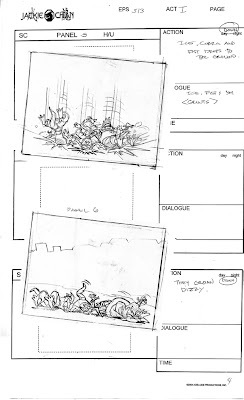 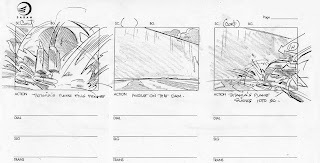 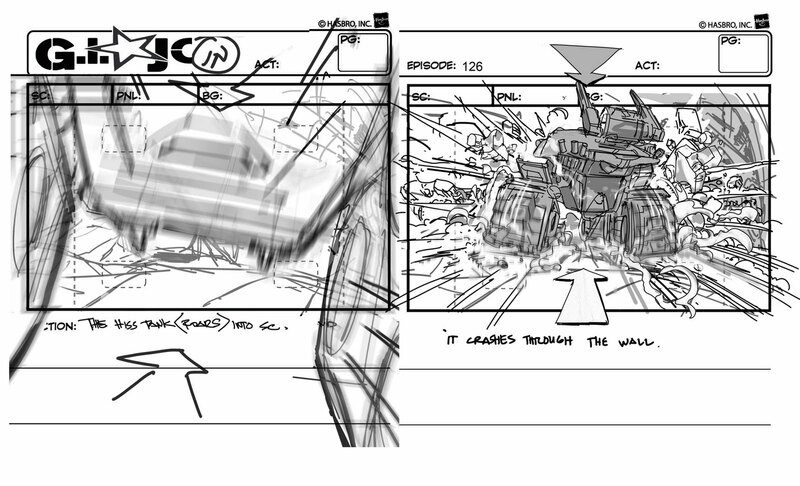 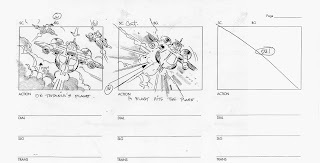 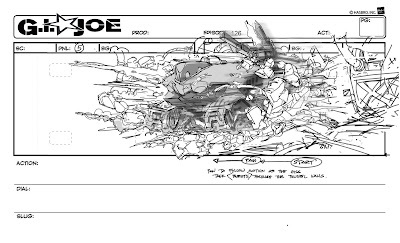 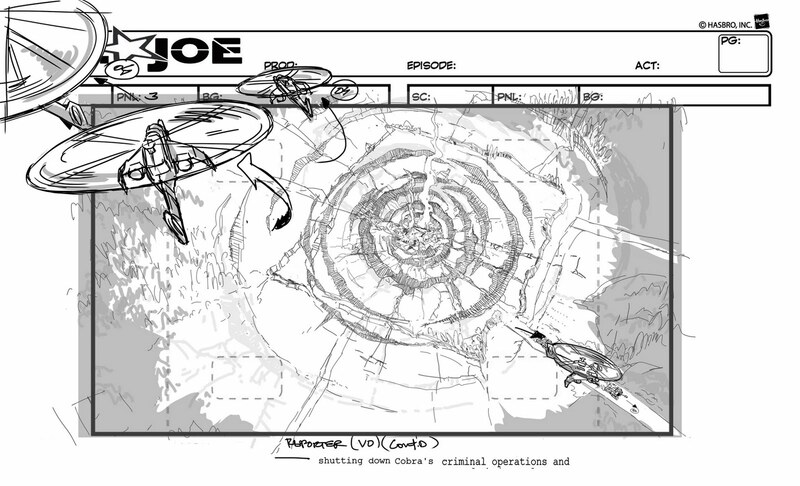 Storyboard Artist on “Ozzy and Drix” for Warner Bros. Anim ( 2002). 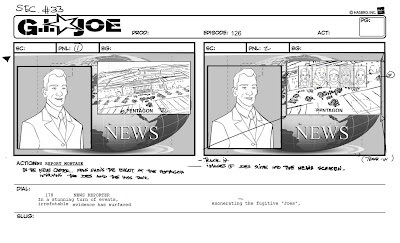 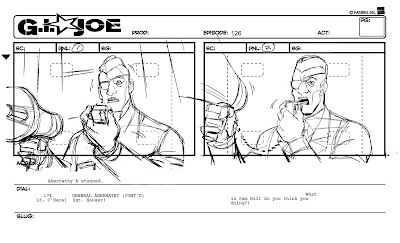 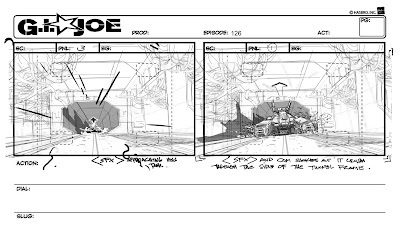 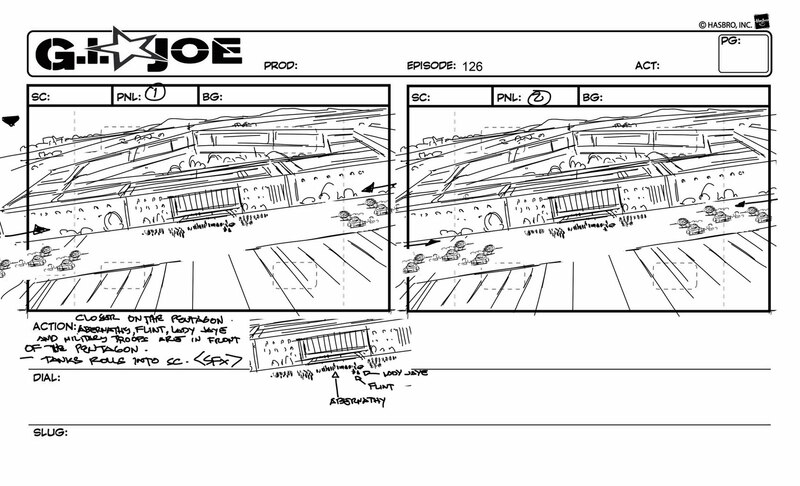 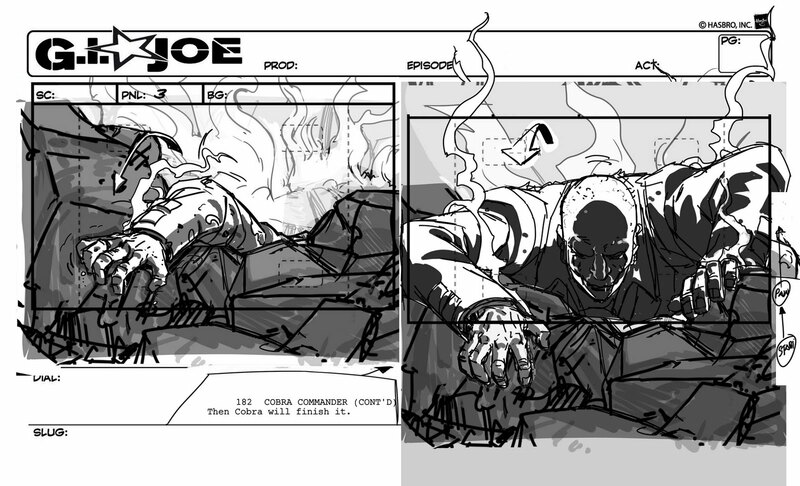 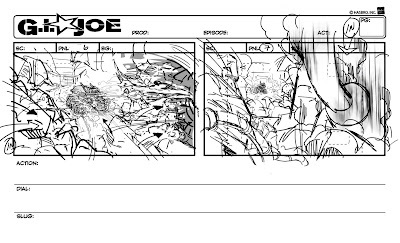 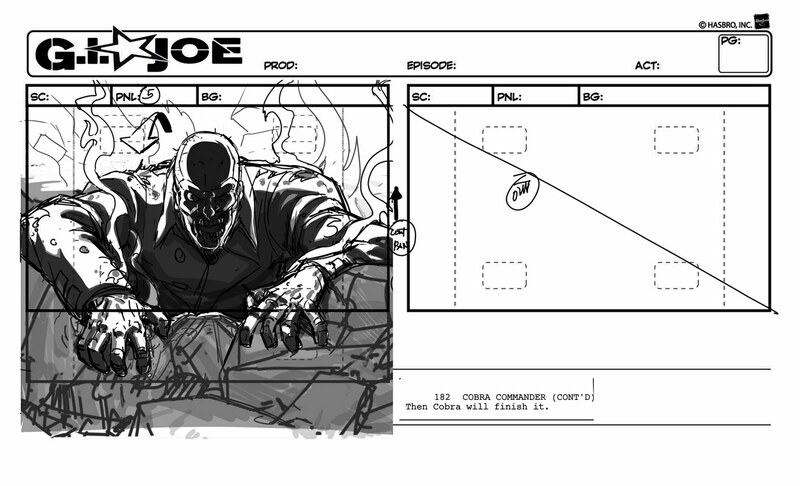 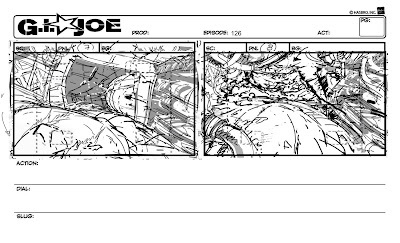 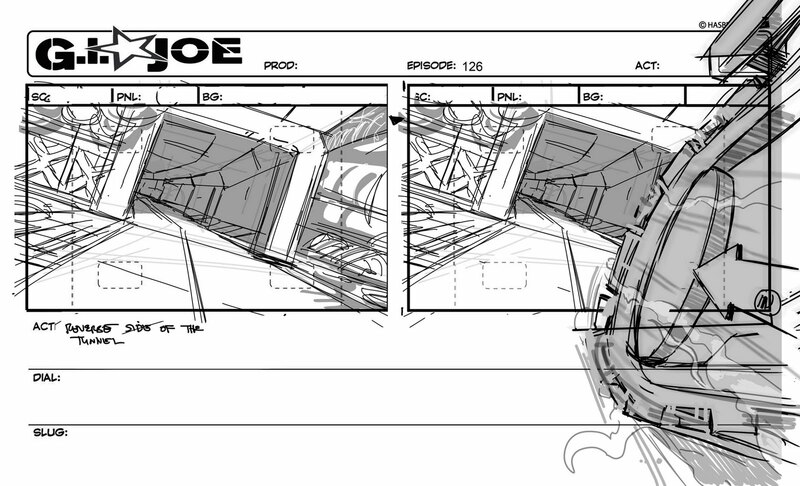 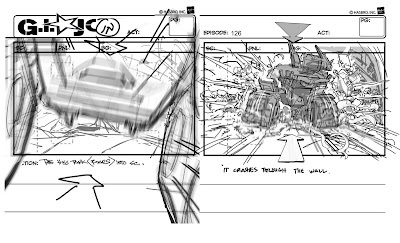 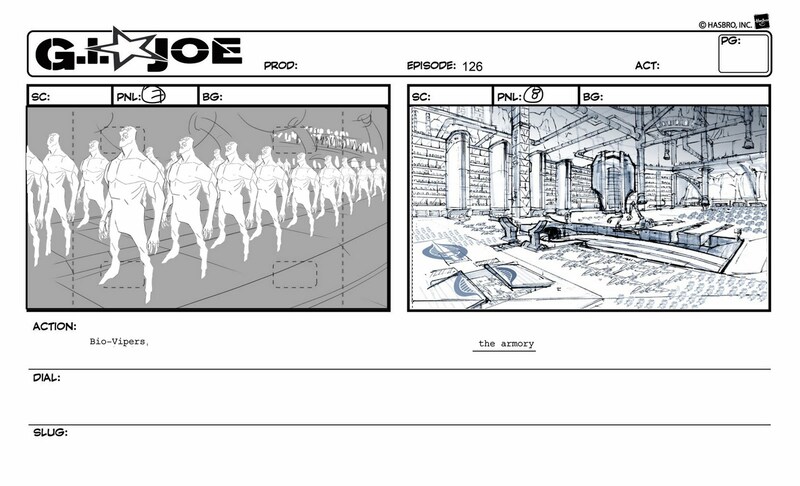 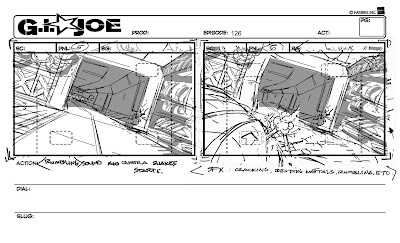 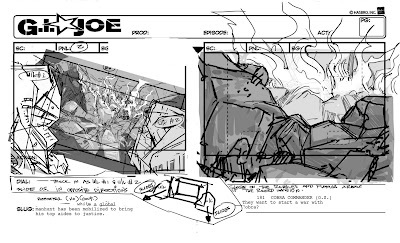 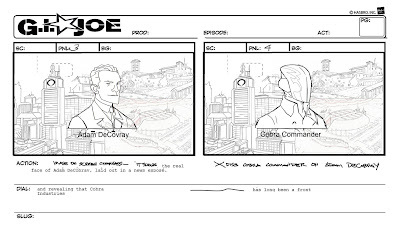 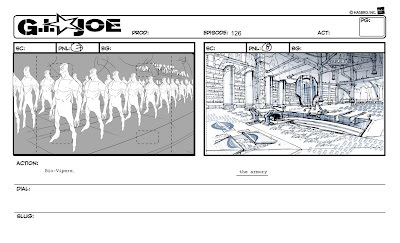 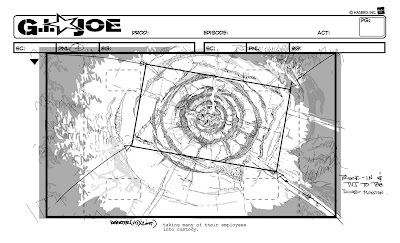 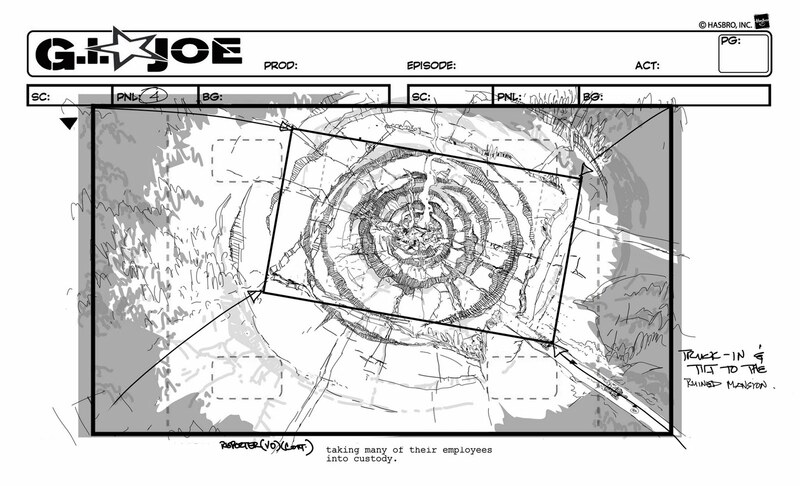 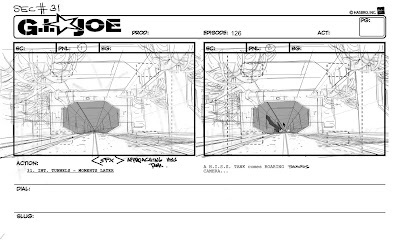 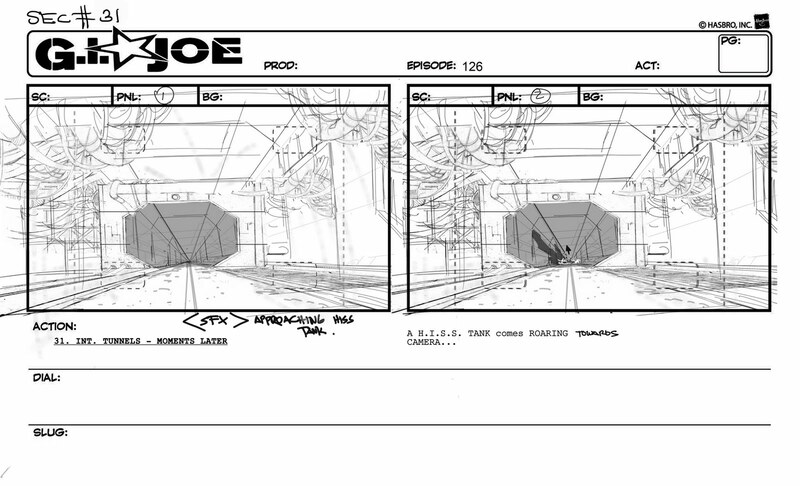 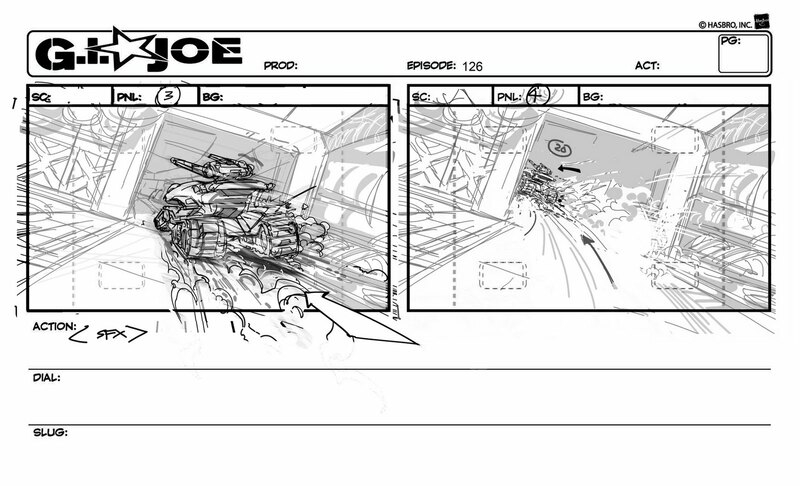 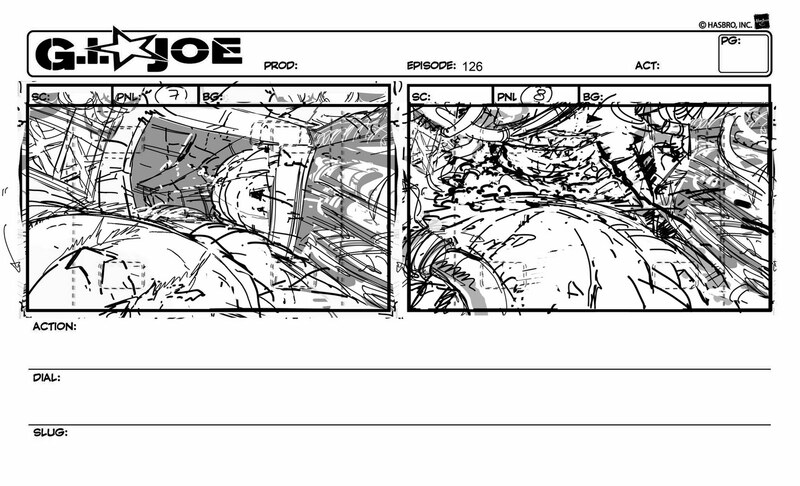 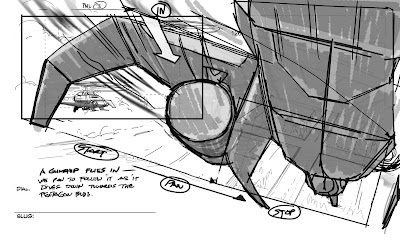 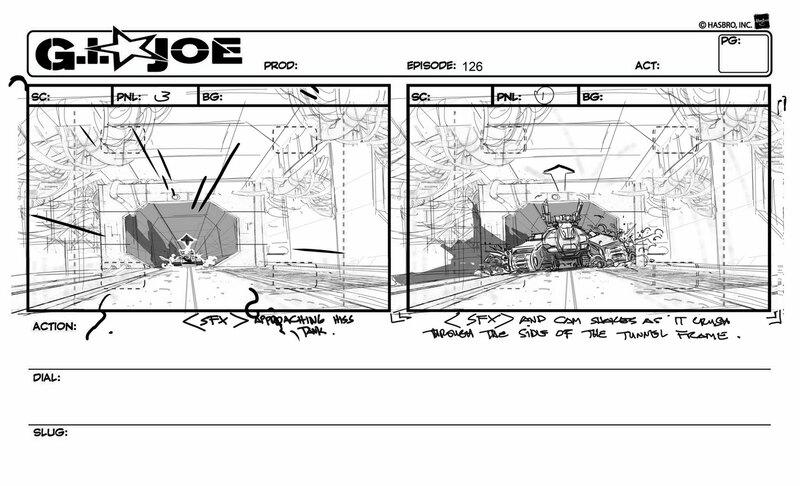 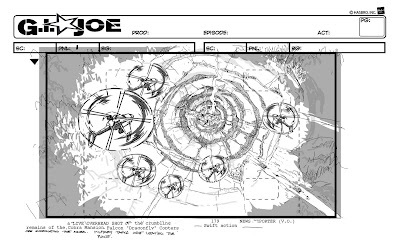 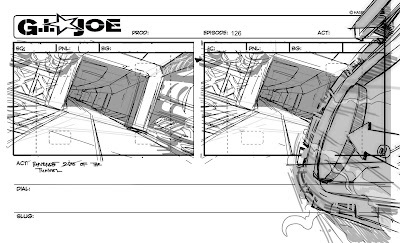 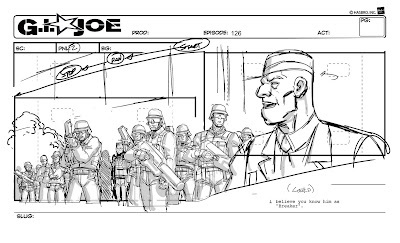 Storyboard Artist on "The Mummy" for Universal Studios. 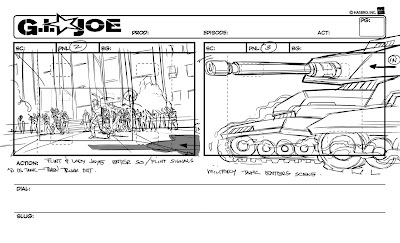 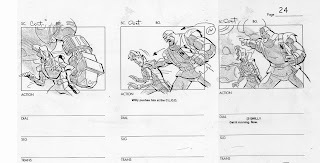 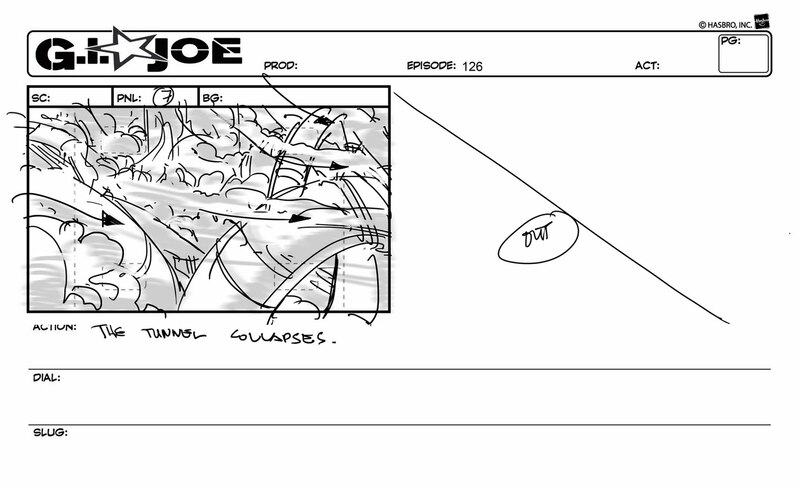 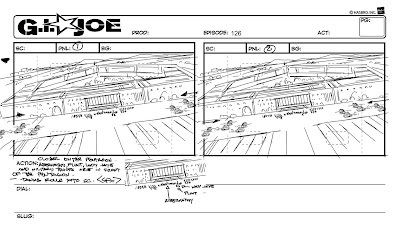 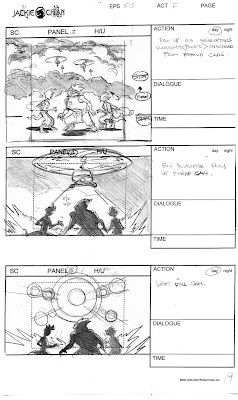 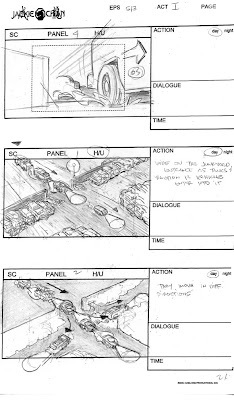 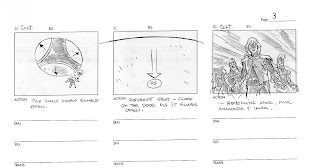 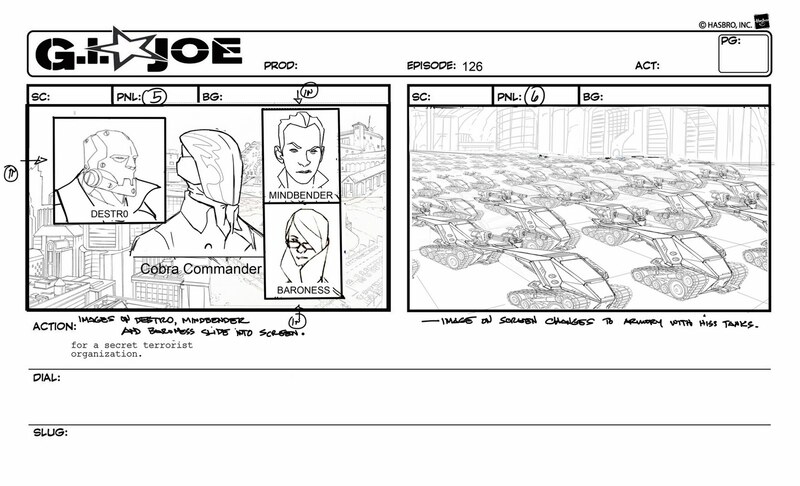 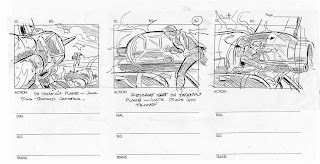 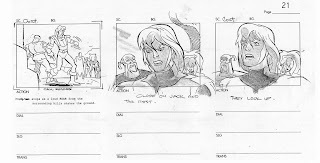 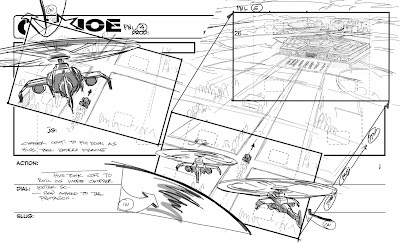 Storyboard Artist on “Kim Possible”, “Recess” (The Movie) and TV series , “Hercules” (TV Series), “Mighty Ducks”, “101 Dalmatians”, “Gargoyles” and “Beauty & the Beast” (Direct to Video) for Walt Disney Animation. 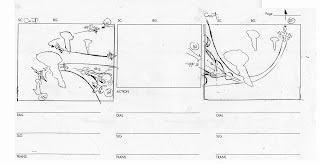 (1997- 2002). 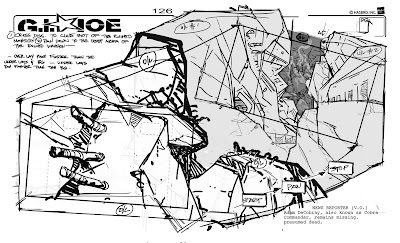 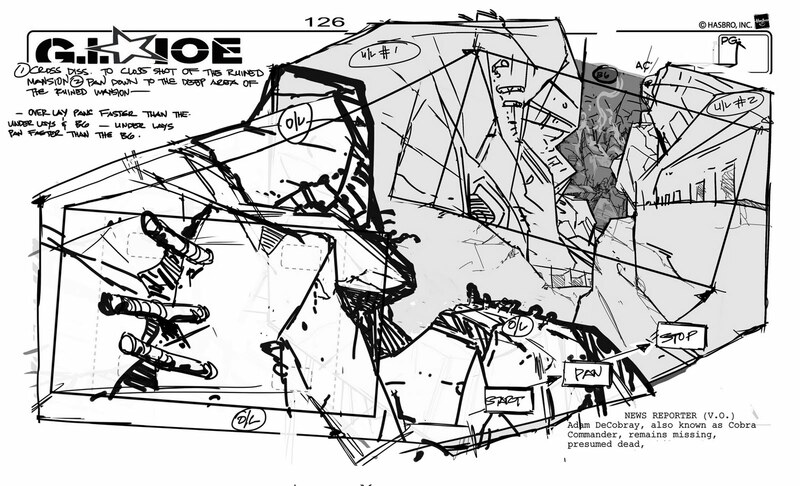 Character Designer, Storyboard artist & Supervisor on “Iron Man” for Marvel Films. 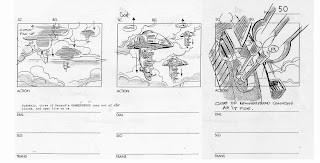 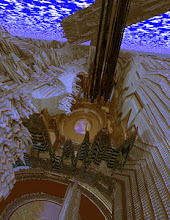 Animation (1995-1996). 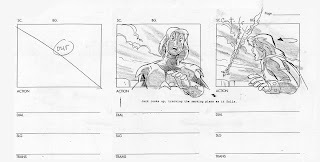 Character Designer on “Double Dragon” & “The Hurricane”/ storyboard artist/character development artist on “Where on Earth is Carmen Sandiego” for DIC (1993-1995). 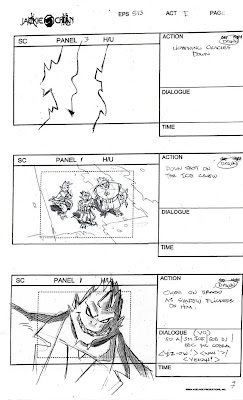 Character Layout artist for “Tazmanian Devil” for Warner Bros. ( 1992). 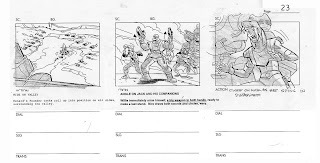 Character & Background layout artist on “Police Academy”,”smurfs”, “snorkels”, “Tom & Jerry”, “Dream Stones” etc. for Phil Cartoon. 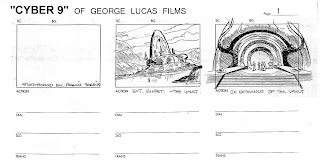 ( 1986-1989). 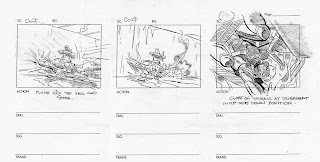 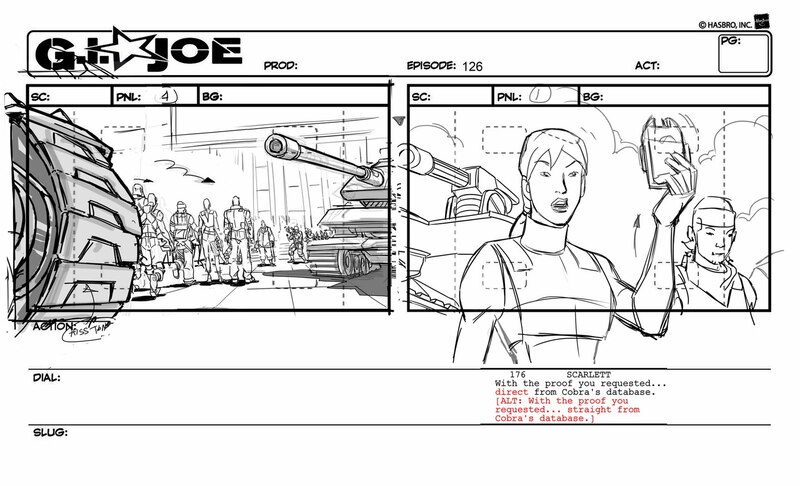 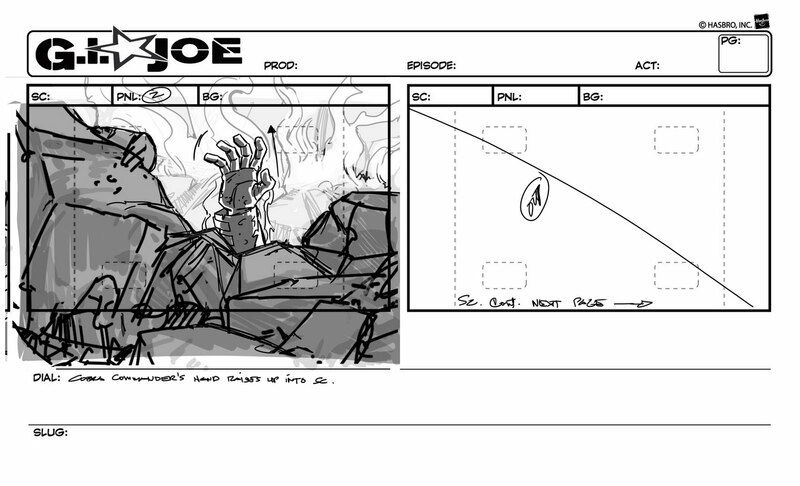 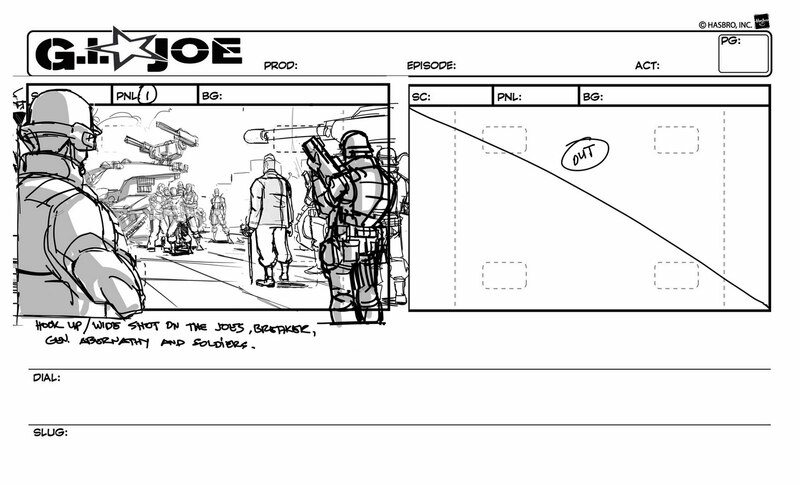 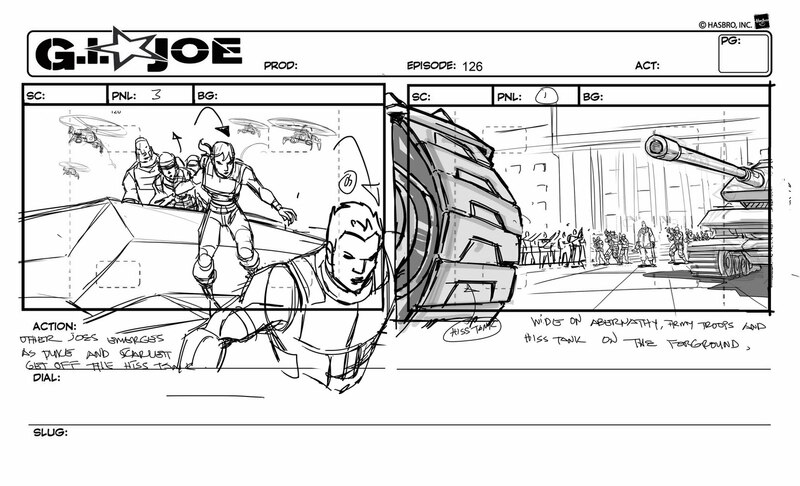 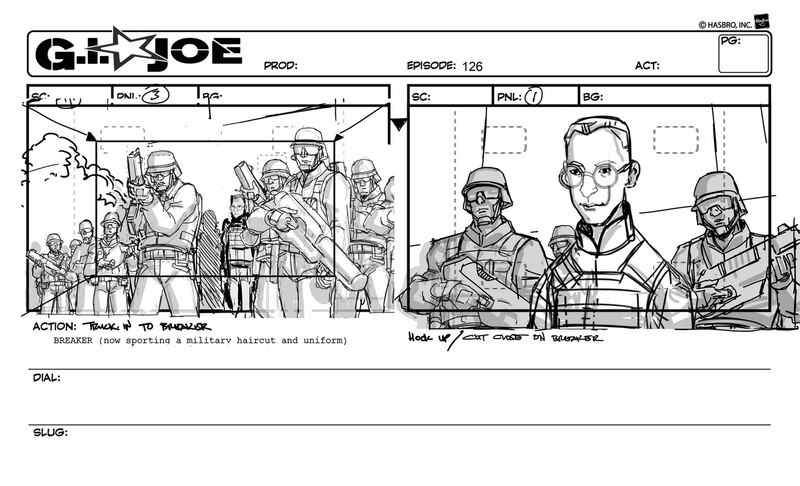 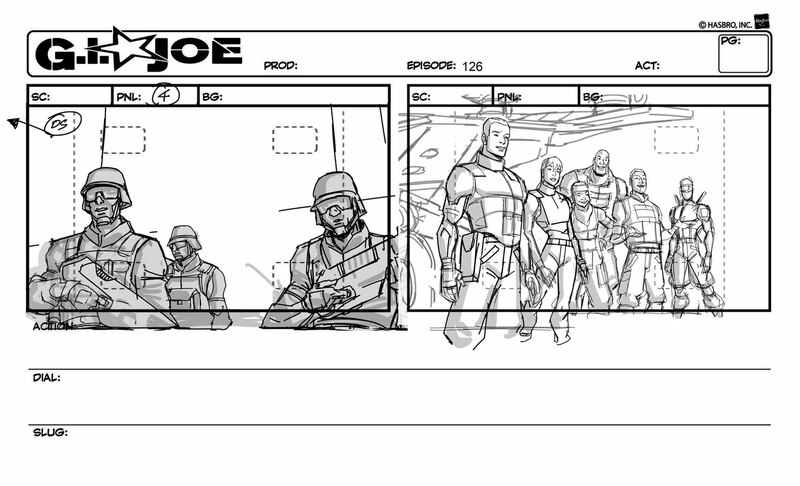 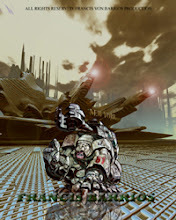 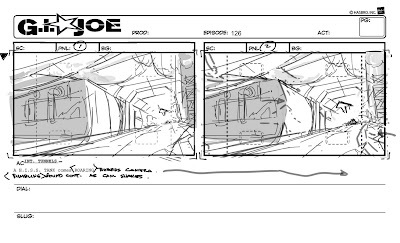 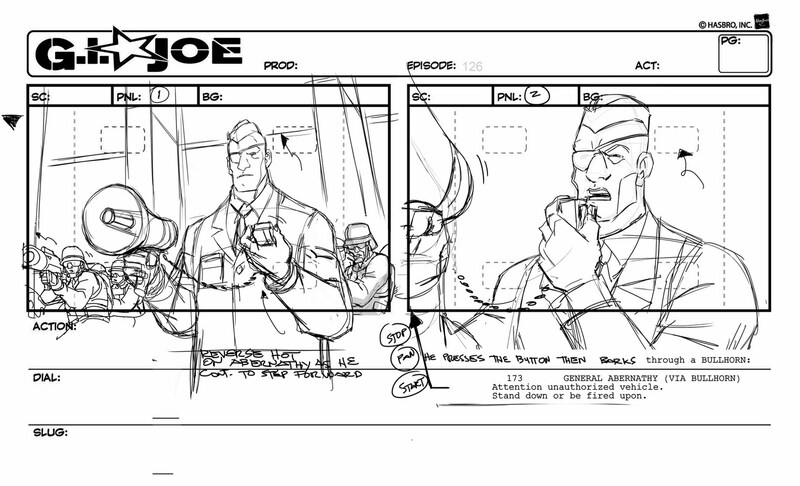 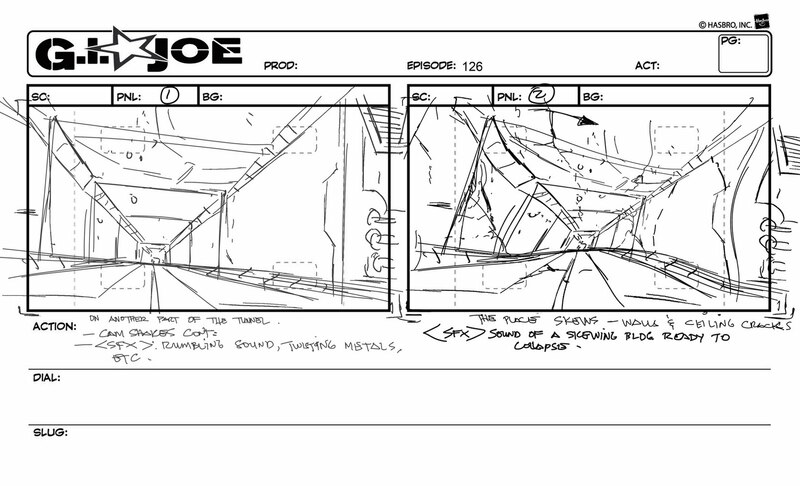 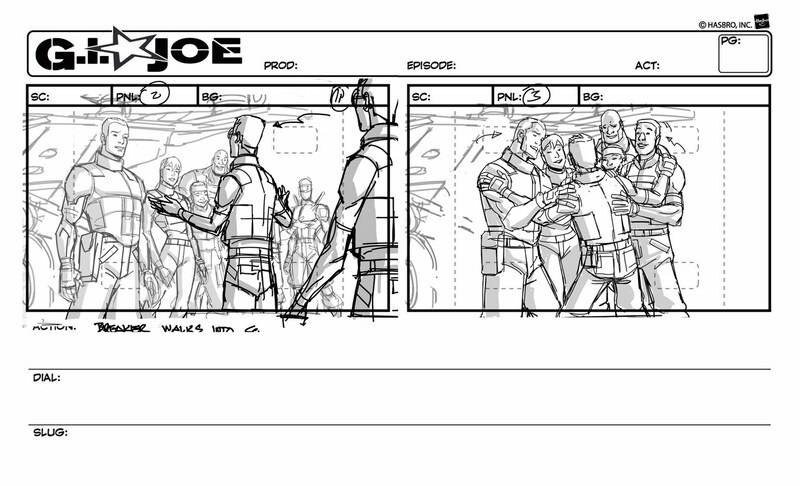 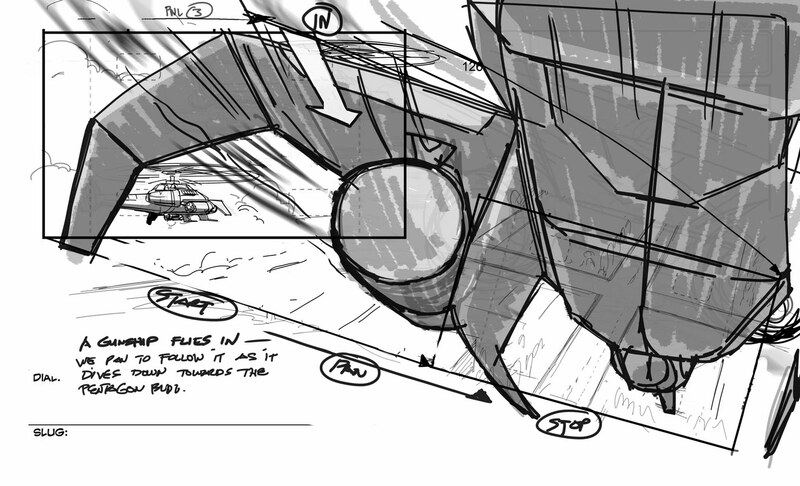 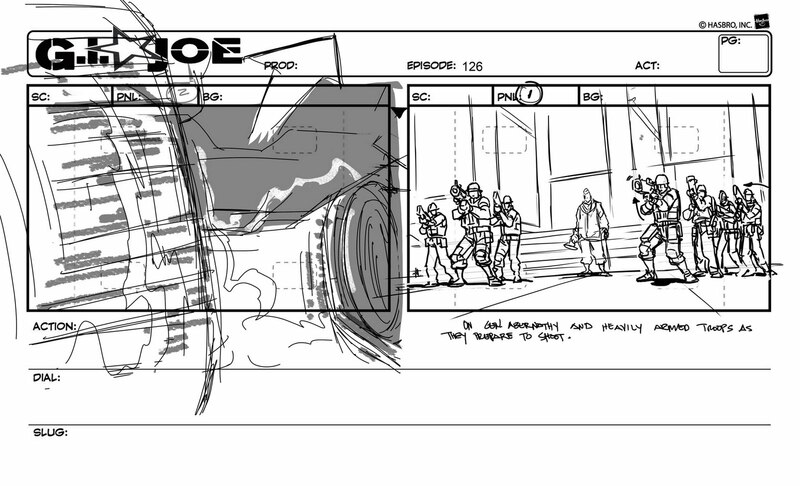 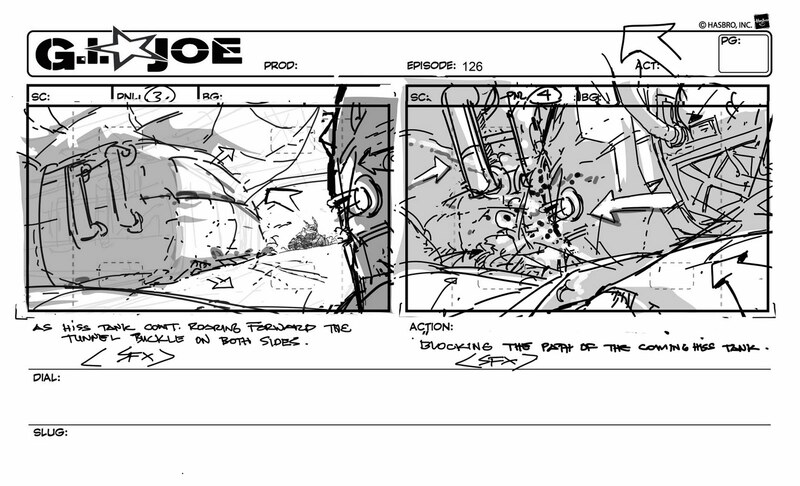 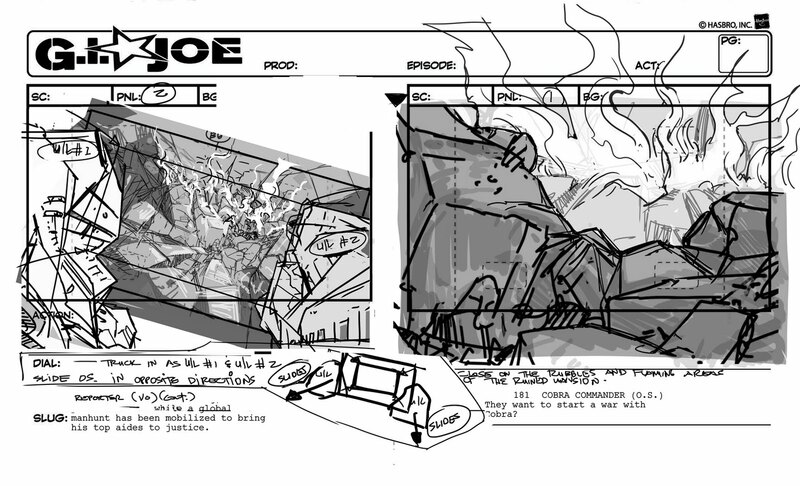 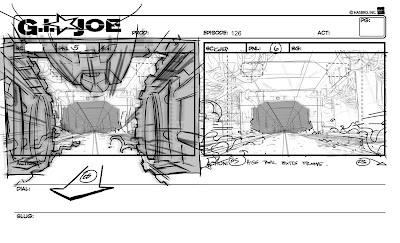 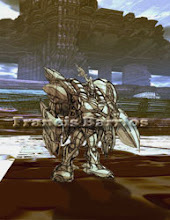 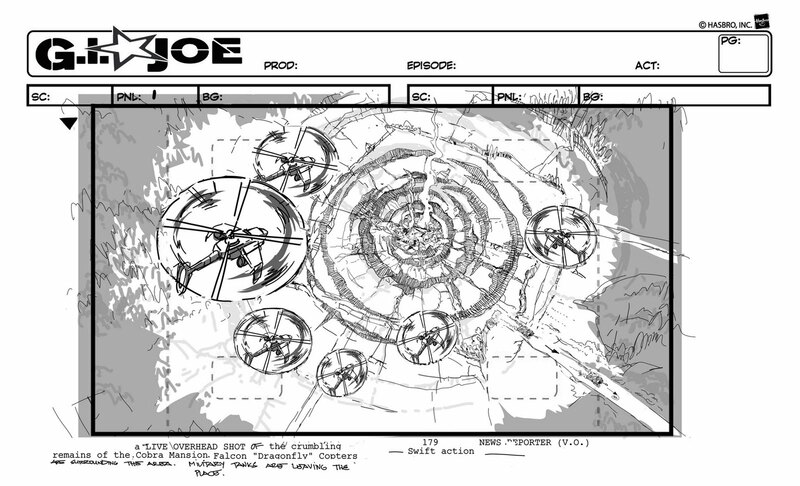 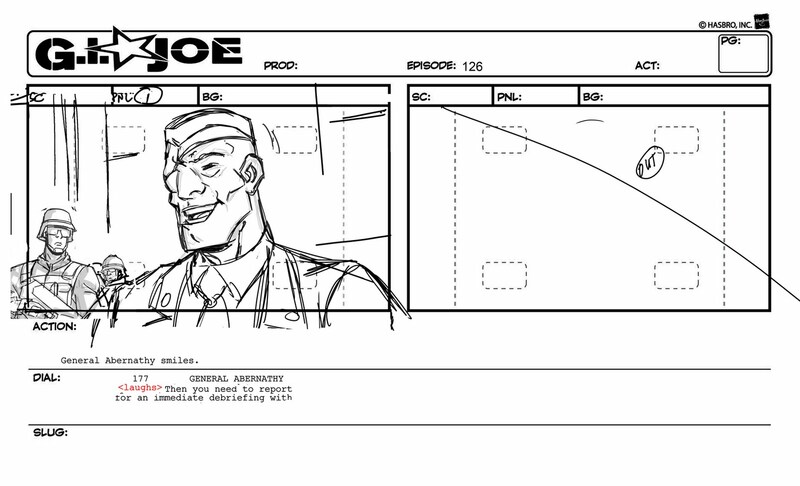 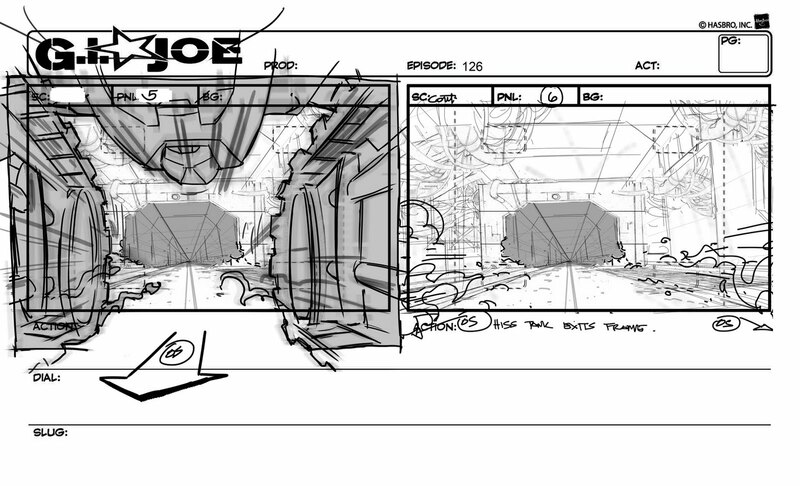 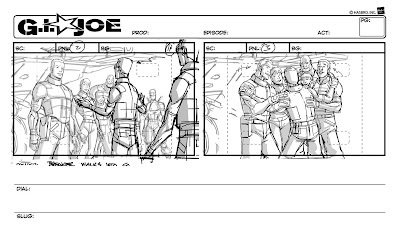 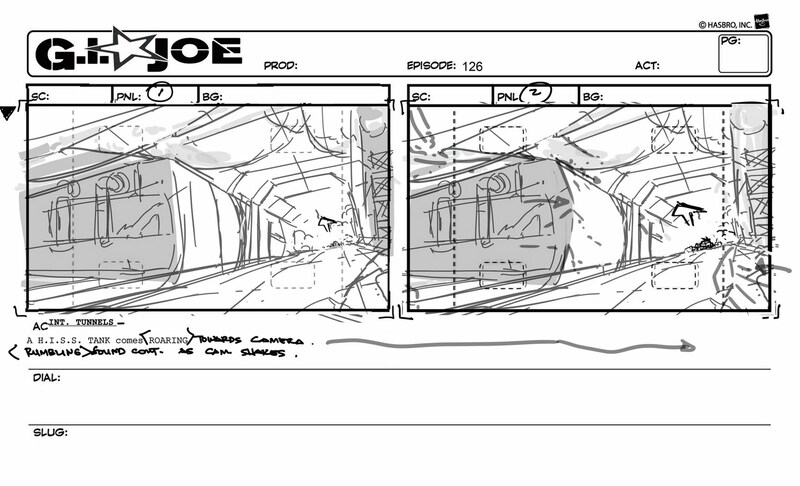 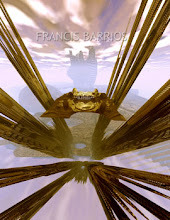 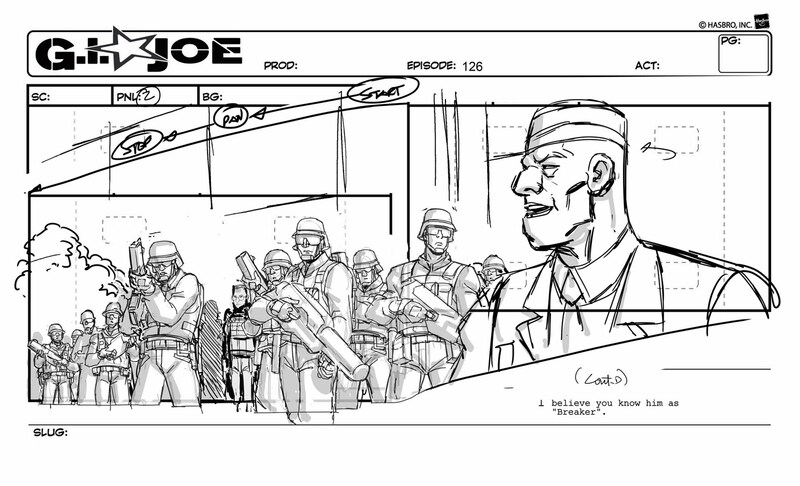 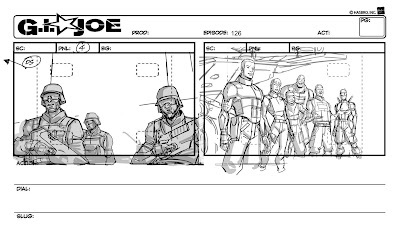 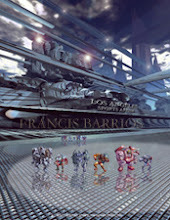 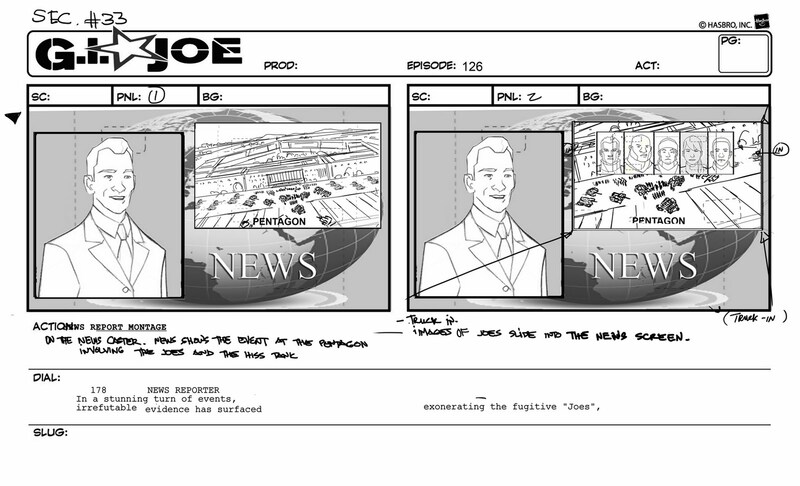 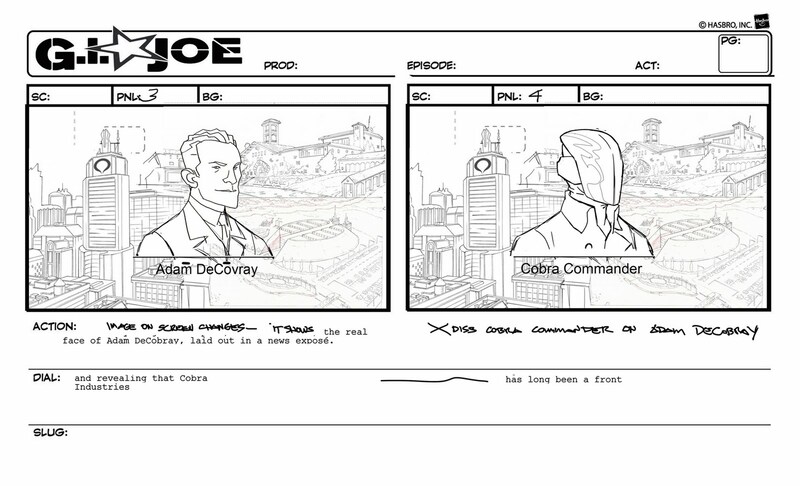 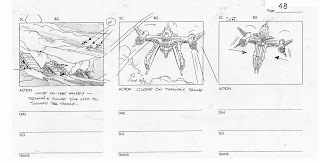 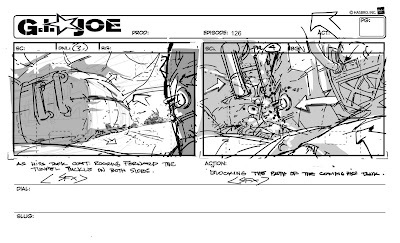 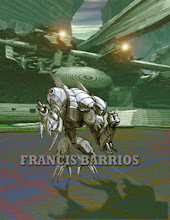 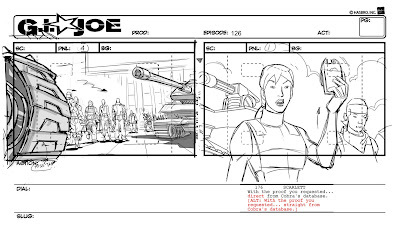 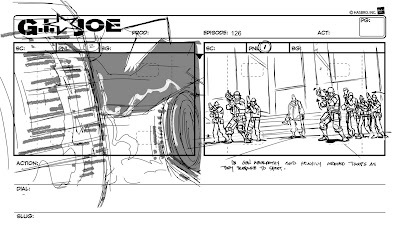 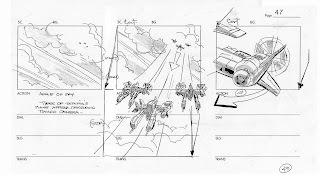 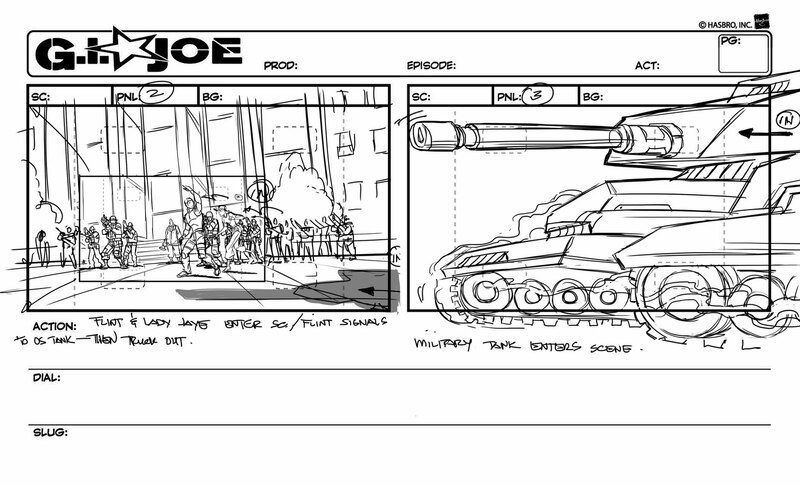 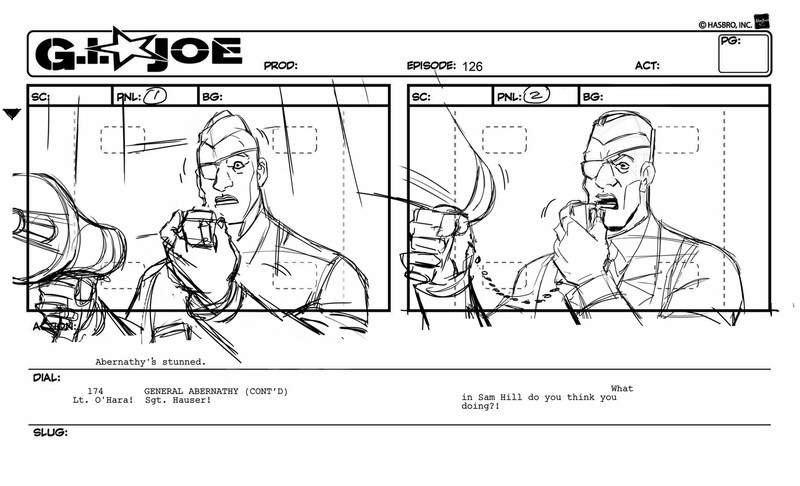 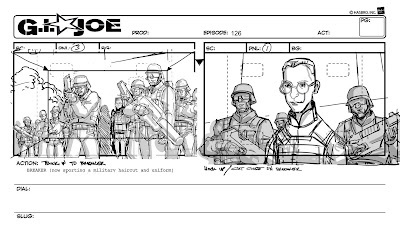 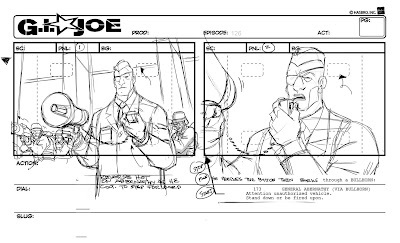 Artistic & Technical Skills: Storyboard/Revisionist, Character Design, Layout and Concept design. 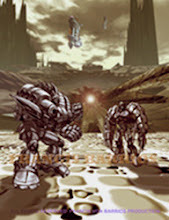 Programs: Adobe photoshop , Adobe Illustrator, Flash, Cintiq, Alias Sketch Pro, Storyboard Pro and Bryce.